Austrian Foreign Minister Sebastian Kurz has called for a joint reaction of the EU countries to new US sanctions against Russia. The head of the Austrian Foreign Ministry, who also holds the post of OSCE chairman, utilised his Twitter in order to do so. 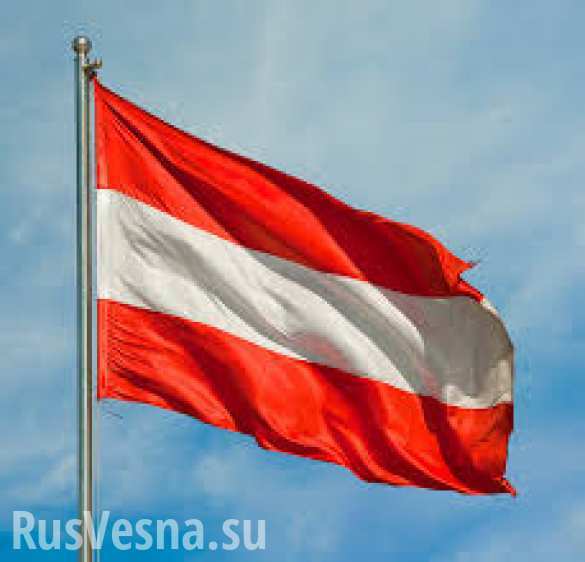 Sebastian Kurz noted that Austria opposes unilateral US sanctions and calls on the European Union countries to react to these actions, as new US sanctions against Russia will have a negative impact on Europe.